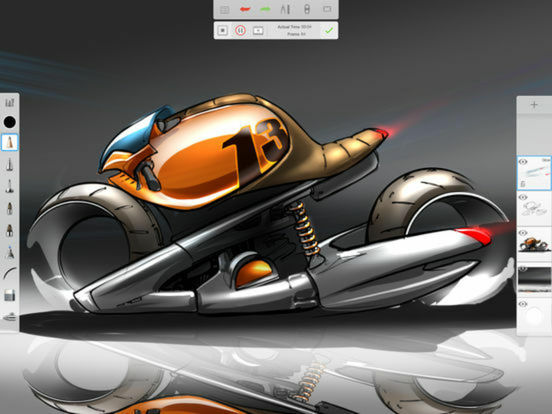 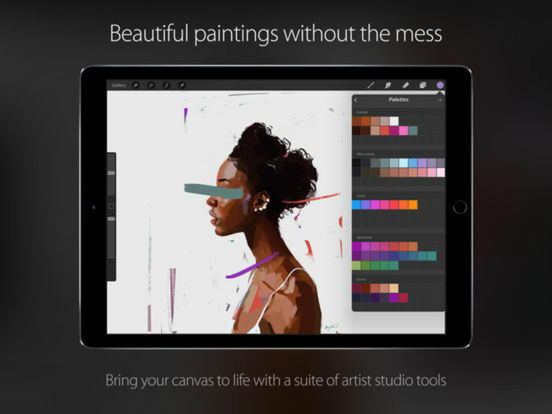 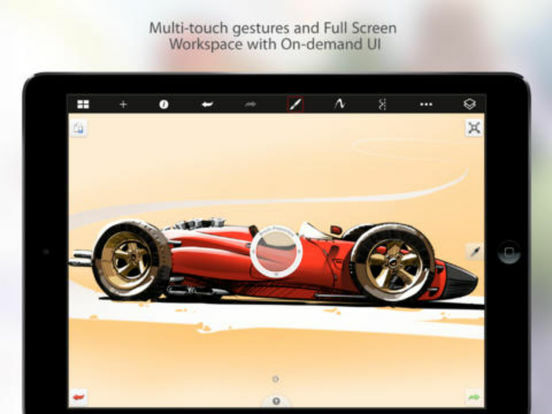 SketchBook Pro is a powerful, full-featured, layer-based image editor that lets you touch up and enhance images, sketch and paint, as well as create advanced image compositions on iPad and iPhone alike. 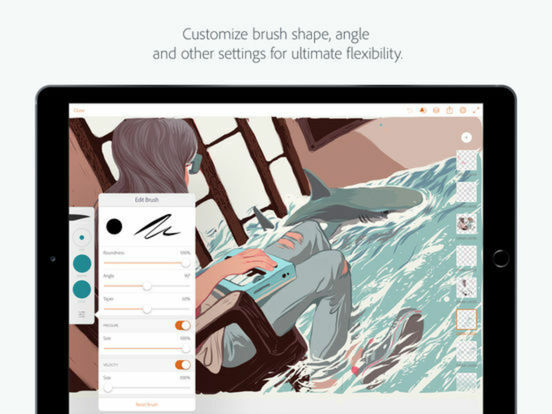 SketchBook Pro has everything you need — whether you’re a mobile photographer, mobile painter, or mobile graphic designer — all in one easy-to-use app. 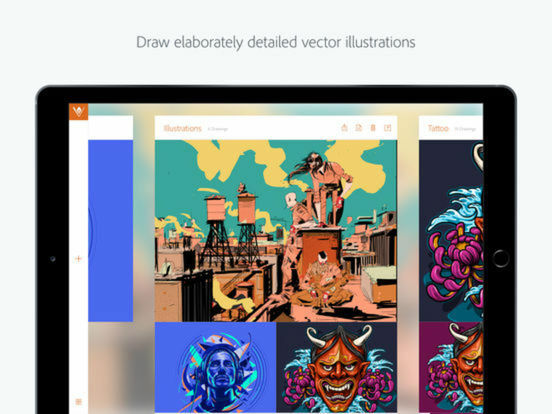 Designed exclusively for iOS, SketchBook Pro takes full advantage of the latest iOS 9 features and technologies, giving you innovative, fast, and powerful tools.